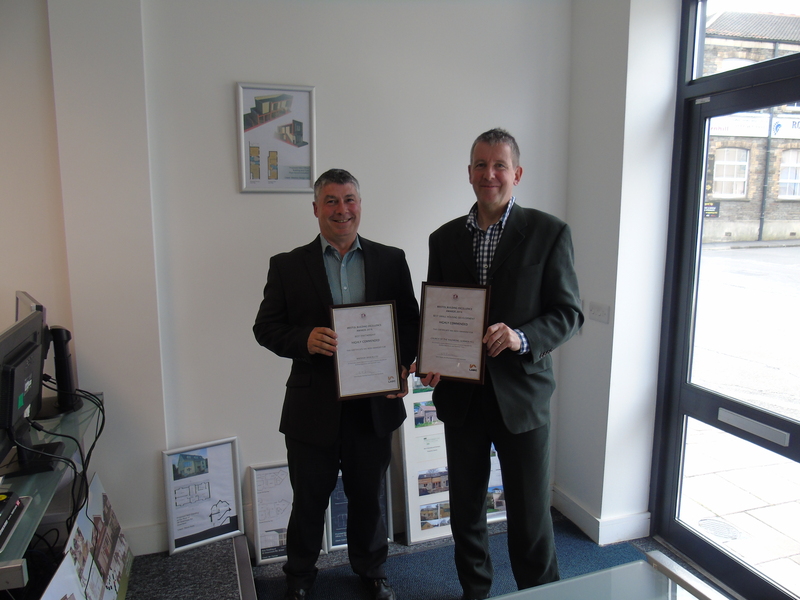 We are delighted to have been presented with 2 LABC awards by Bristol City Council Building Control! ‘The Best Small Housing Development Highly Commended Award’! Both will be up for nomination for Regional Finalist at THE LABC BUILDING EXCELLENCE AWARDS on May 6th at The Bristol Marriott.